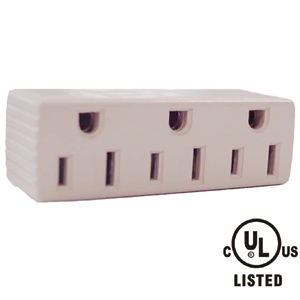 Converts 1 grounded outlet into 3. For indoor use only. Individually packaged for retail.